Auckland’s Getting A David Jones! Finally, Auckland is getting a David Jones and we can’t WAIT! 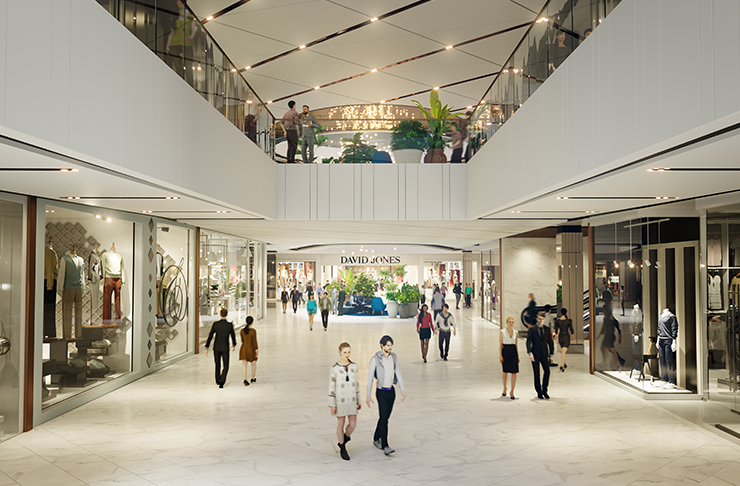 The upscale department store will be located in the redevelopment of Westfield Newmarket with more than 230 new specialty stores and giving us Aucklanders the world-class shopping experience we deserve. Westfield Newmarket will showcase New Zealand’s best fashion, from local to international designers. Even your breaks in-between store hopping can be entertaining as it will also include an Event Cinemas complex that offers V-Max and Gold Glass. Noice! It wouldn’t be very Urban List of us if we didn’t talk about the food, so here you go. 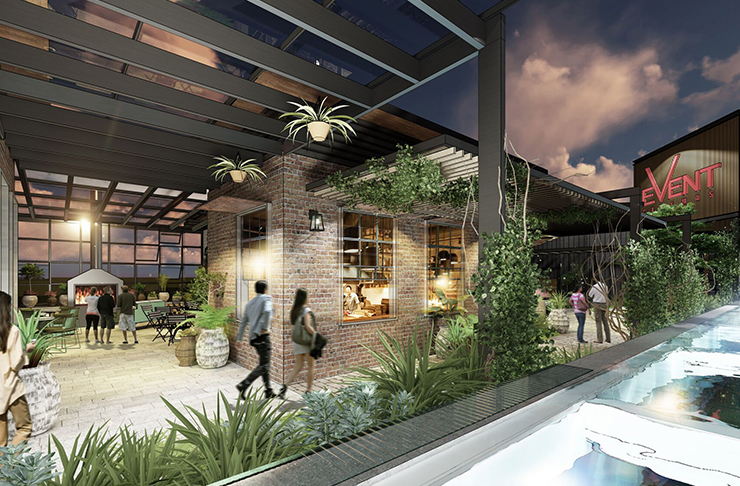 Westfield Newmarket will be providing some of the country’s finest foods and beverages with an outdoor environment and rooftop experience so we can truly feel the lifestyle of luxury. David Jones CEO David Thomas said: “We know New Zealanders are well-travelled and fashion savvy with an appetite for international brands and world-class shopping experience. We are focused on exceeding these expectations when we open our first Auckland store as part of the exciting new Westfield Newmarket redevelopment. Our store will combine the best of New Zealand and international brands curated specifically for the discerning local market with our range of premium instore services, delivering an unparalleled experience to the region”. So, get excited for the new flagship living centre of premium fashion food, technology, lifestyle and entertainment. Westfield Newmarket will be ready for us in the latter months of 2019 so we have some time to prepare ourselves.